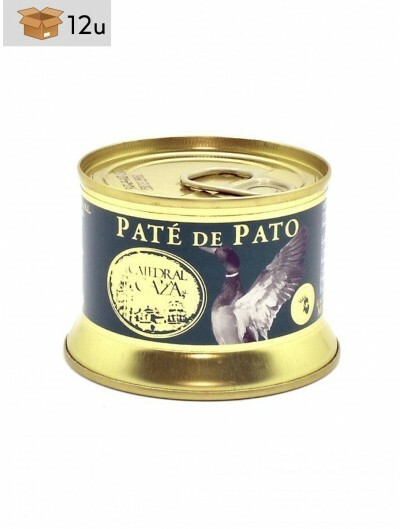 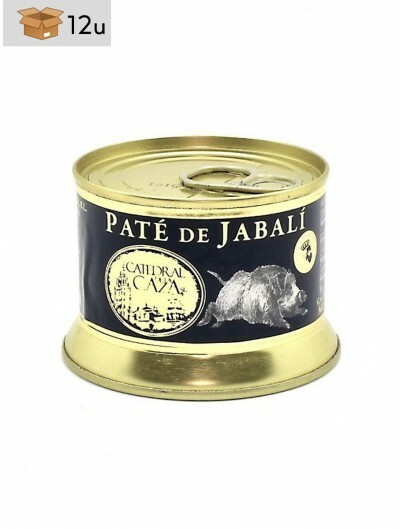 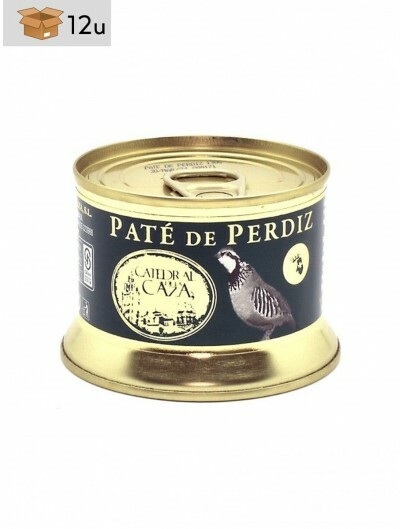 Exquisite partridge pâté produced in a completely artisanal way. 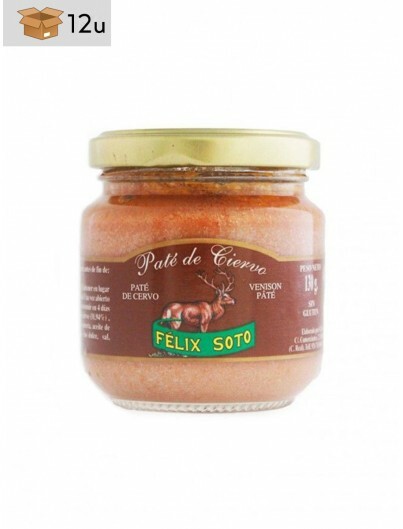 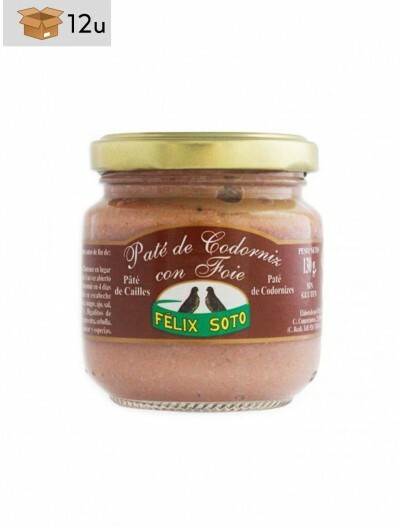 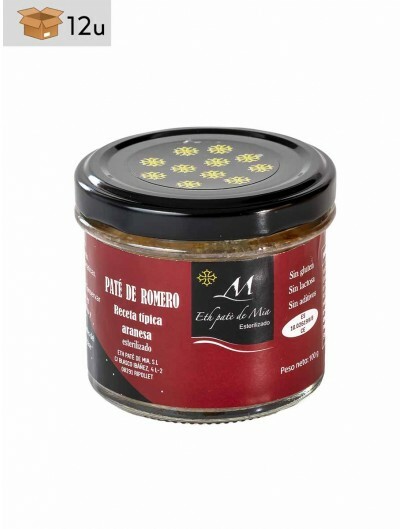 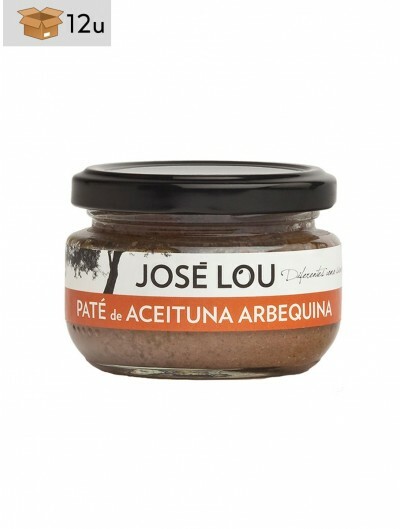 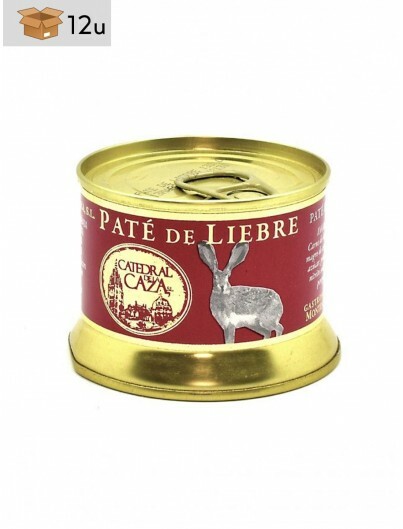 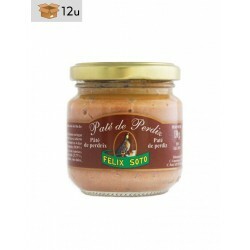 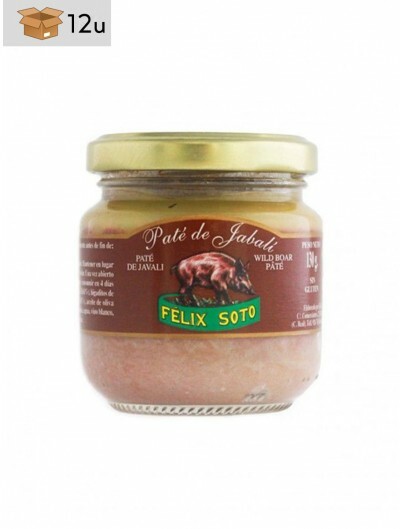 This pâté is prepared with high quality partridge meat accompanied by different ingredients which result in this amazing gluten free product. 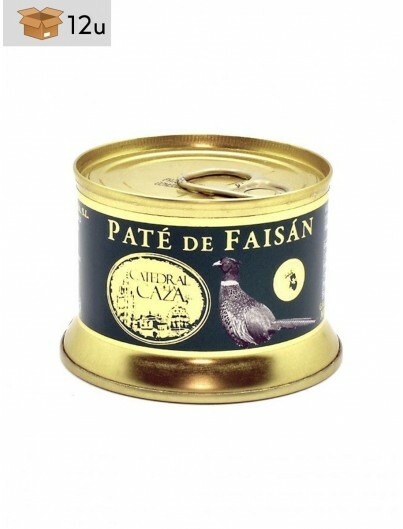 Partridge meat is rich in iron and proteins and, furthermore, it is characterized by its low fat content. 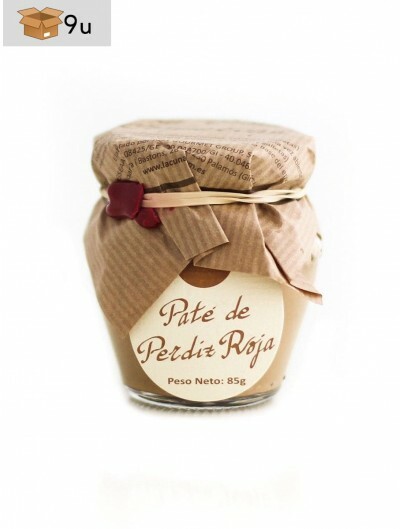 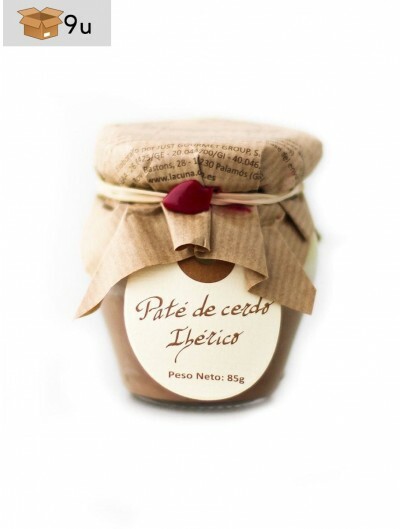 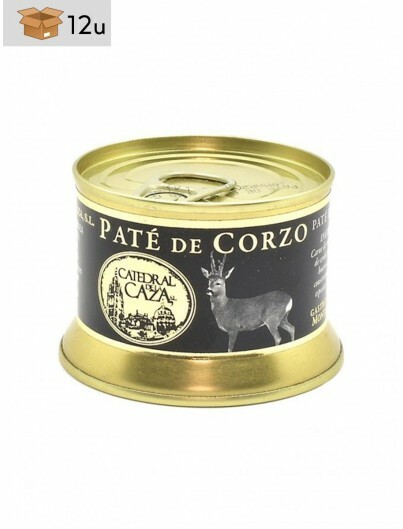 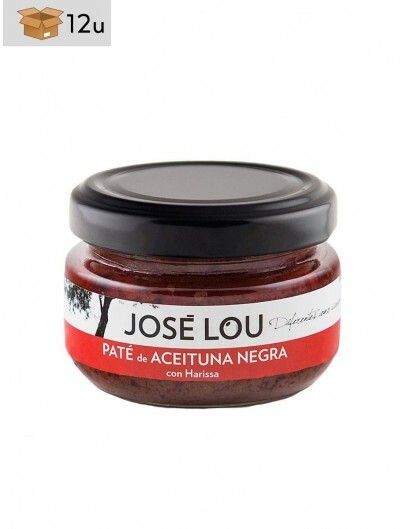 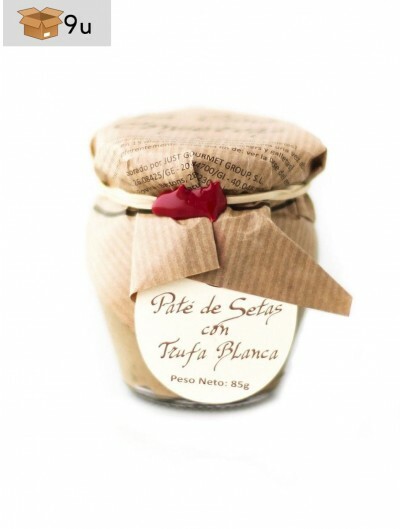 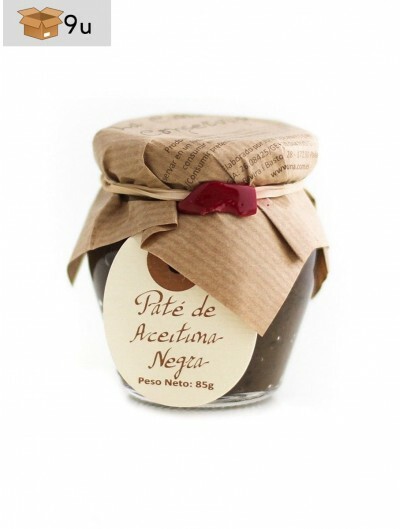 Partridge pâté is ideal to be served as an appetizer or as an accompaniment for different culinary preparations, pairing very well with beer and Crianza red wine. 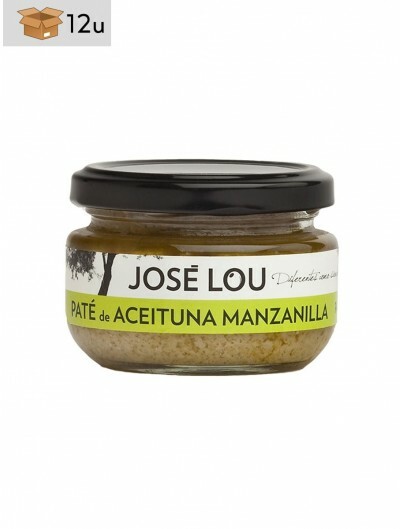 The best way to taste this wonderful product is over a slice of bread, previously sprinkled with olive oil.